Listen to Kayla Brianna's new single "Luck" featuring Dreezy. It’s been a minute since we last heard from Kayla Brianna. In fact, the last time the buzzing R&B singer impacted our website was back in early June when she teamed up with YFN Lucci for the single “Work For It,” but thankfully that drought comes to an end here today. 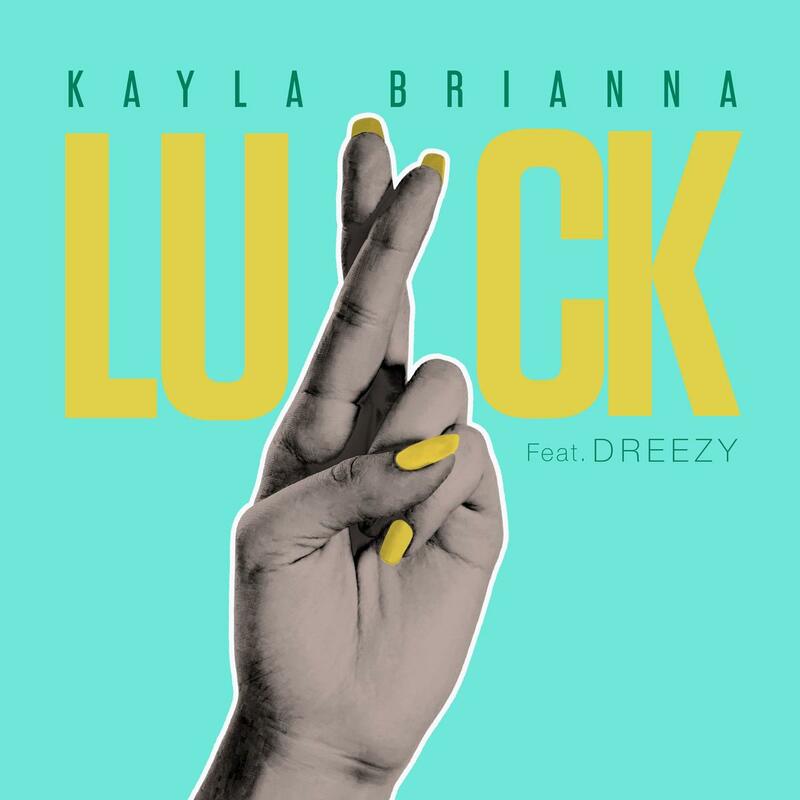 After little warning, Kayla decides to release her new single called “Luck” featuring female Chicago rapper & singer Dreezy.